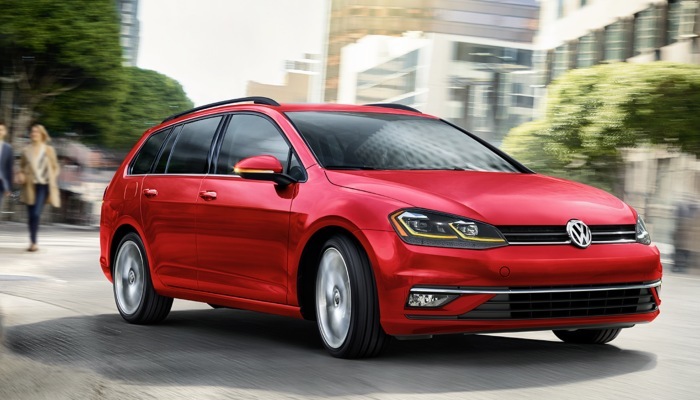 What’s been changed in the 2019 Volkswagen Golf SportWagen? Every new model year marks a new opportunity for vehicle manufacturers to refine and improve upon what came before. The 2019 Volkswagen Golf SportWagen embodies this spirit, featuring several updates that drivers will certainly appreciate. Wondering what’s been changed in the 2019 Volkswagen Golf SportWagen? Continue reading to learn more about what you can expect from the latest models of this classic wagon. Changes in feature availability, a new engine option and two new transmissions are the most noticeable updates made to the Volkswagen Golf SportWagen for 2019. The same trim levels that were available in 2018 have been carried over to this year: S, S 4Motion and SE. The S 4Motion is still powered by a turbocharged, 1.8-liter engine found in last year’s models. The 2019 Volkswagen Golf SportWagen has received a new engine option for 2019. Volkswagen fans will be happy to know that the same turbocharged, four-cylinder, 1.4-liter engine that powers the 2019 Jetta is now the standard engine for all front-wheel drive 2019 Golf SportWagen models. This engine can be mated to either a six-speed manual or eight-speed automatic transmission. 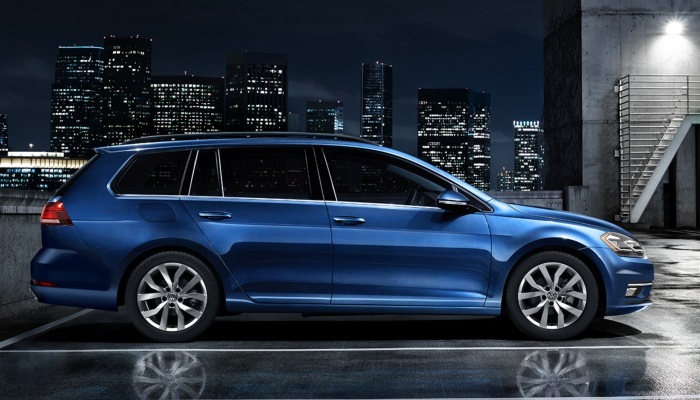 Several driver aids that were previously optional now come standard in the 2019 Golf SportWagen SE trim. Adaptive cruise control, a lane keeping system, high beam control, fog lights and an auto-dimming rearview mirror are all standard features for SE models. Some of these features are also available for base models through an available Driver Assistance package. In the market for a 2019 Volkswagen Golf SportWagen? View our online inventory and find your next vehicle today. How spacious is the 2018 Volkswagen Golf SportWagen? This entry was posted on Tuesday, January 29th, 2019 at 9:50 pm	and is filed under Volkswagen Golf SportWagen. You can follow any responses to this entry through the RSS 2.0 feed. You can skip to the end and leave a response. Pinging is currently not allowed.